You’re invited to an all-inclusive mountain resort and spa. Come and relax and let nature take care of your mind, body, and soul. And its gift to you in return, is LOVE! Computer software whiz Declan Arnault finds himself in the wilds of Tennessee on a parental mandated vacation simply because at thirty-four he chose to work eighty-hour work weeks instead of marrying and providing his parents with even more evil spawns than they already have. 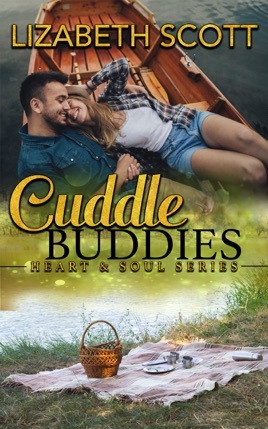 Professional snuggler Zoe Daniels had never seen anyone that needed a comforting hug more than the awkward, fumbling, and totally irresistible man that took an unexpected dunk in the lake. 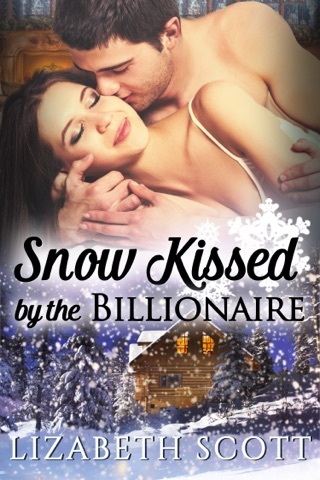 When she discovers her new client is the same man she’d lusted over her professionalism is challenged in more ways than one. How can she lay in bed with her arms wrapped around him and NOT want to climb his body?